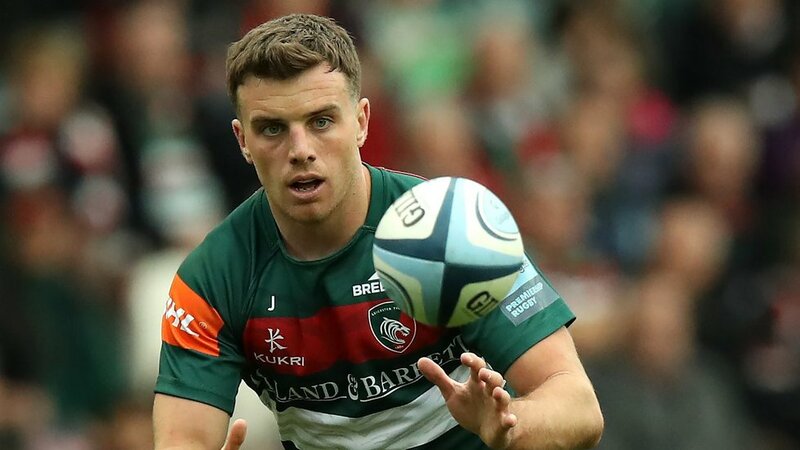 George Ford says his Leicester Tigers side left themselves ‘a lot to do’ after a costly start to the second half against Gallagher Premiership table-toppers Exeter. 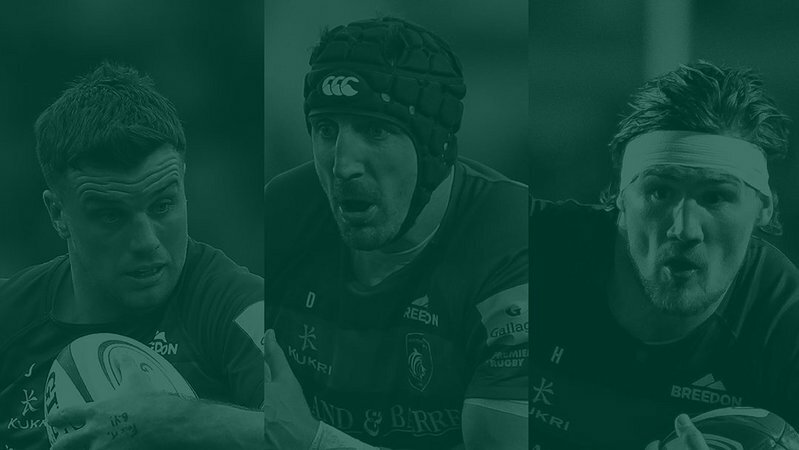 Tigers trimmed the gap to just eight points going into the break at Welford Road, after Ford inspired a tryline-to-tryline score that saw captain Tom Youngs cross the whitewash in the final play of the half. 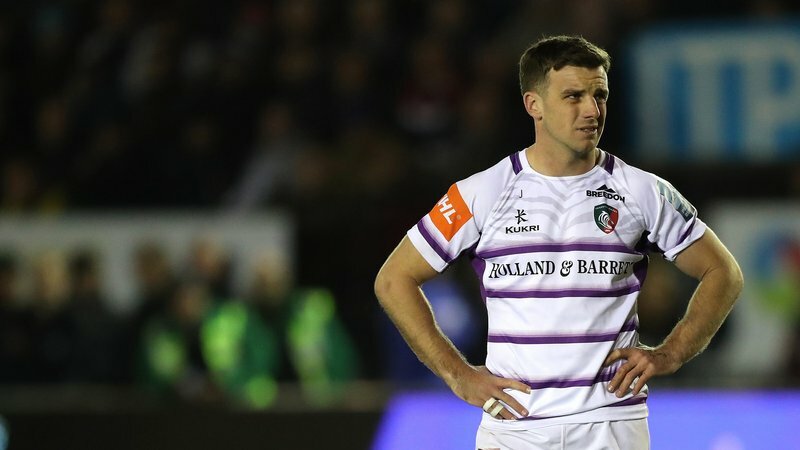 But fly-half Ford admitted the home team did not start the second period as they should have, with Exeter scoring an early penalty followed by a converted try within the first three minutes. “We didn’t come out the traps well enough in the second half,” Ford admitted. 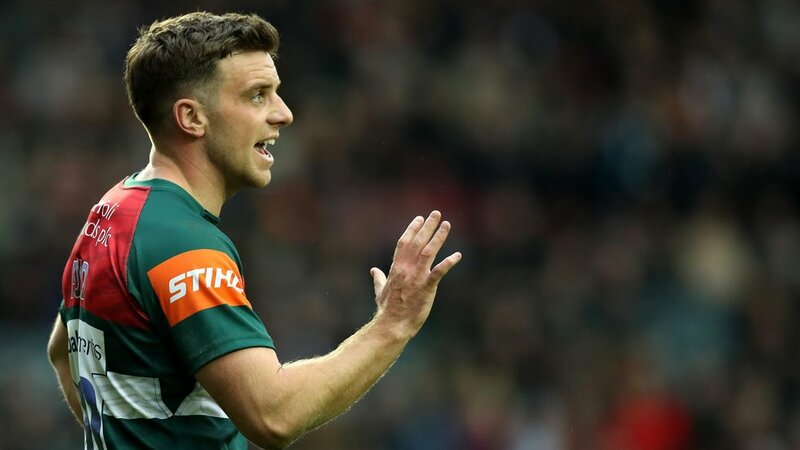 “We’d fought back and had the courage to keep playing, and managed to sneak over at the back end of the first half to give ourselves a chance. “We’re letting points in and conceding far too easily. “I’m not going to stand here and say that’s acceptable by any means, because it’s not. 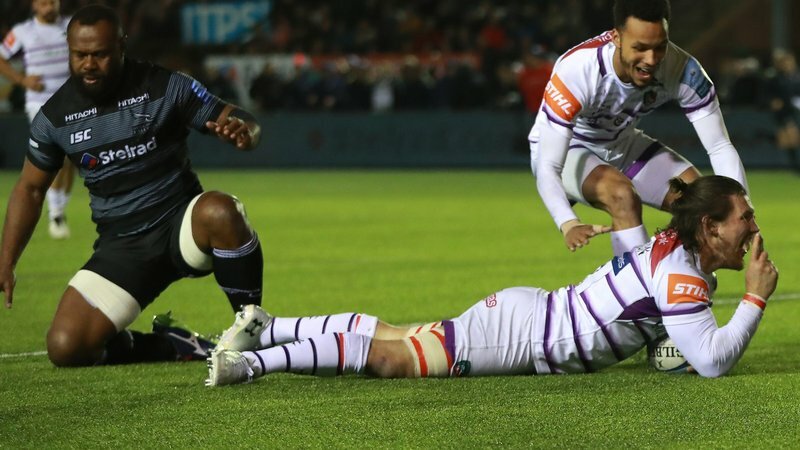 Tigers now have a six-day turnaround before a trip to Newcastle to face a Falcons side that sit at the bottom of the Premiership pile, five points behind Leicester. Ford continued: “It’s a big game, but it’s our next game. We’ll have three or four days together again [this] week, we’ll take the positives and we’ll be going up there excited to play in that game. “There’s loads [still] to play; teams are going to win and teams are going to lose, but all we can control is what we can do.